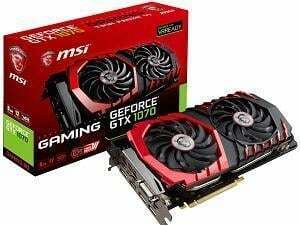 MSI’s TwinFrozr series has been the definition of graphics card coolers in the PC industry. Kicking off the dual-fan trend, MSI today stays true to its design offering the best thermal and acoustic performance in its class. Two powerful 10cm radius Torx 2.0 Fans provide massive airflow thanks to the new dispersion blade, increasing air pressure by 22% and greatly reducing noise. Double Ball Bearings give the unique Torx 2.0 fans a strong and lasting core for years of smooth gaming. 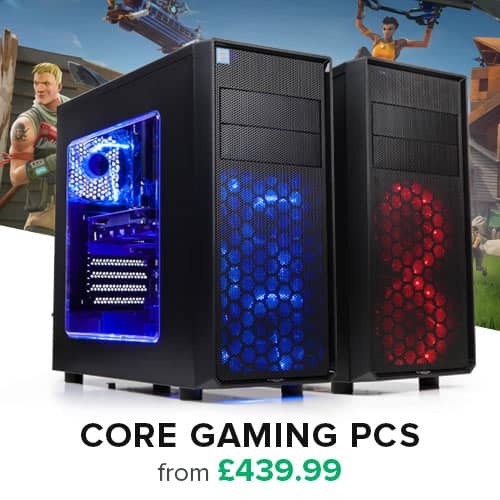 They also remain virtually silent while spinning under load, keeping your graphics card cool during intense and lengthy gaming sessions. ZeroFrozr technology allows the fans to completely stop when the GPU is not under heavy load allowing your card to remain silent when you are browsing the internet, watching films or playing less demanding games when the GPU temperature exceeds 60C the fans will come to life ensuring your card remains cool under the most extreme situations. Catch the vibe with cool LED effects. Each LED can be controlled individually by choosing any of the animation effects available in the MSI Gaming App, ranging from responding to your game sounds or music to steady light, breathing and flashing. Of course, you can also turn them off. Tune up core clock speed and fan speed with 'OC Mode' for the ultimate gaming performance. Switch to 'Gaming Mode' for the best balance between in-game performance and silence. Switch to 'Silent Mode' for the best environment for minimal fan noise.